Massachusetts Governor Deval Patrick (D) said that the Obama administration asked whether his state had facilities to house up to 1,000 illegal immigrant children at military bases or unused shopping malls. Mayors from surrounding communities, though, raised concerns about the strain on their budgets, while officials at the military bases complained that they had not even been informed that their facilities, which do not have room to house extra people on the weekends, were being considered. 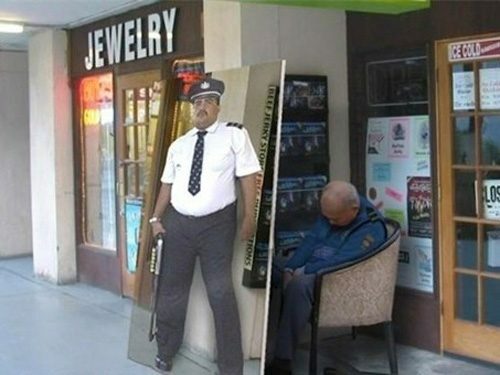 Mall security strained. 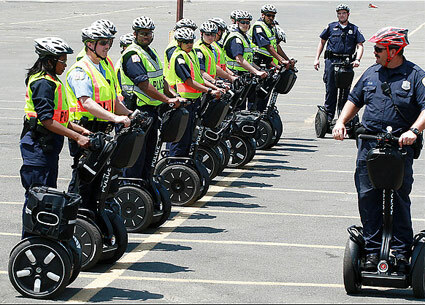 The multi-millionaire owner of the Segway company died in a freak accident yesterday when he rode one of the high-tech two-wheel machines off a cliff and into a river. Former miner Jimi Heselden, 62, plunged into the River Wharfe while riding around his West Yorkshire estate in Boston Spa on a rugged country version of the Segway. He bought the firm last December and was using one of the machines – which use gyroscopes to remain upright and are controlled by the direction in which the rider leans – to inspect the grounds of his property. 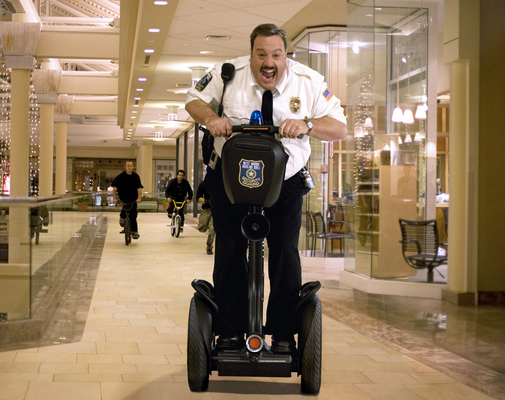 Mall cops all over America mourn..
MARTINSVILLE, Ind. — Two Martinsville police officers have been suspended after they were accused of using a Taser to subdue a 10-year-old.